SWOT stands for strengths, weaknesses, opportunities and threats. A SWOT analysis helps a company gauge internal and external elements affecting its operations. Senior executives analyze SWOT analysis data and accounting information to gauge the firm's monetary solidity. Financial analysis is a business process in which corporate managers review financial data, compare historical and current information and appraise business performance. In a SWOT analysis, economic trends represent external elements. Positive economic indicators, such as employment and increased consumer spending, are favorable to a company. 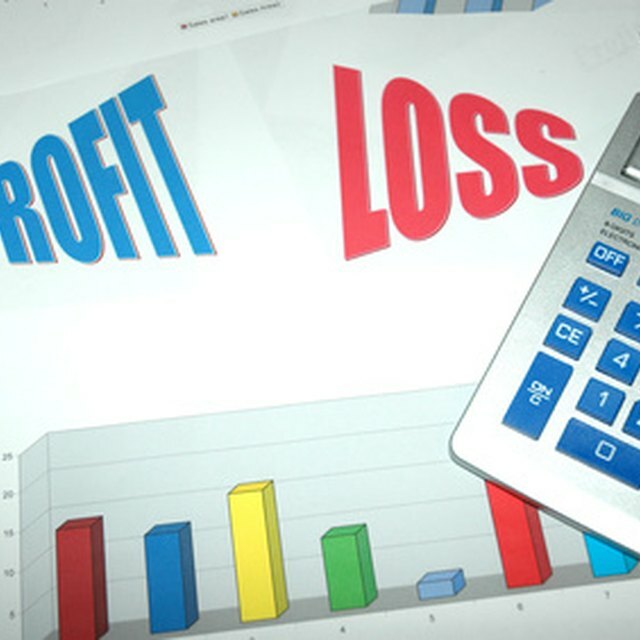 Profitability indicators are internal elements in a SWOT analysis. Examples include profit margin, or net income divided by total revenue. A company's cash flows provide insight into its ability to pay for goods and other operating expenses in the short term and long term. A corporate cash flow statement indicates (in this order): cash flows from operating activities, cash flows from investing activities and cash flows from financing activities. Working capital measures cash available for operating activities in the short term. It equals current assets, such as accounts receivable and inventories, minus current liabilities, such as accounts payable.